The goal of bankruptcy is to give a fresh start to your financial life. It helps eliminate the financial stress of trying to make ends meet. You will be able to get financing after bankruptcy. Interest rates may be a little higher, but it is not the end of the world. You can buy a house two years after receiving your discharge in Chapter 7 or after your Chapter 13 is complete. You can get credit after bankruptcy or even buy a new vehicle. Some places may not rent to you, but so far we have never had a client inform us they have not been able to find a place to live. Bankruptcy is more than getting rid of debt. It is a life-changing occurrence that eliminates stress and clears the way for financial freedom. Bankruptcy will give you the financial peace of mind that you are looking for. 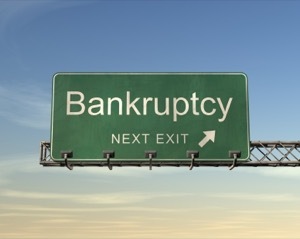 Call the bankruptcy lawyers at the Law Offices of Jason S. Newcombe in Seattle, WA today to get started. We can help you wipe the slate clean and move on with your life.